Network connectivity for legacy serial devices! 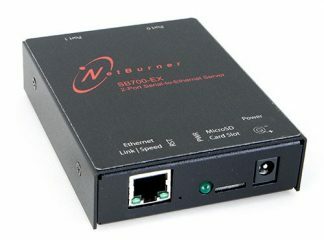 NetBurner’s complete family of serial to Ethernet servers are ready to run right out of the box with no programming. The setup, configuration, and diagnostic programs are easily accessed via the web page interface or included network utilities. The goal: Easily control, configure, or monitor a serial device using Ethernet. The method: Connect serial port (COM port) to a NetBurner Serial to Ethernet device server. The result: Access devices from the Internet or a Local Area Network (LAN) using SSH, SSL, or HTTPS. Need a customized solution? NetBurner Development Kits are available to customize any aspect of operation including web pages, data filtering, or custom network applications. Looking for Virtual Com Port Solution? Some of our most popular Serial-to-Ethernet (S2E) devices are VCOM-ready straight out of the box! 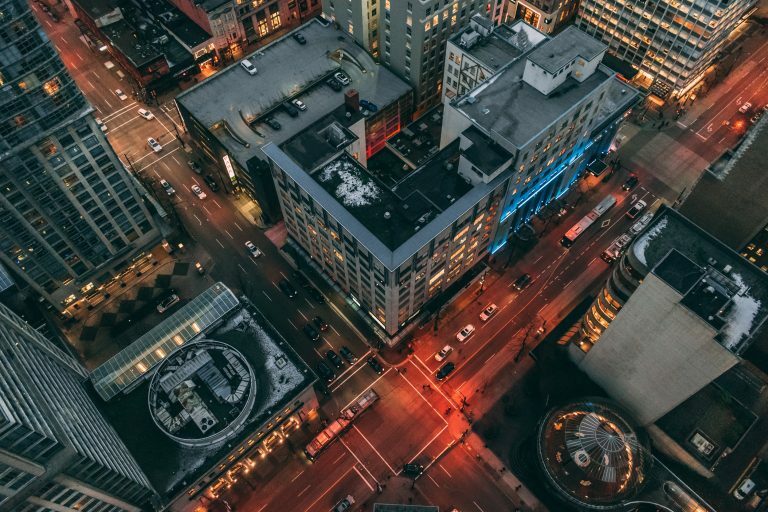 Check out our Virtual Com Port Solutions here. 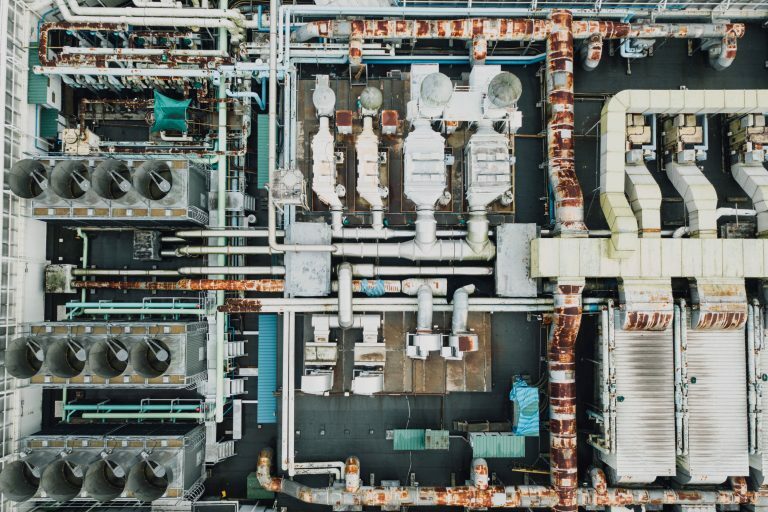 Legacy and other serial device users in industrial applications requiring rugged and reliable connectivity with Industrial temperature ratings. 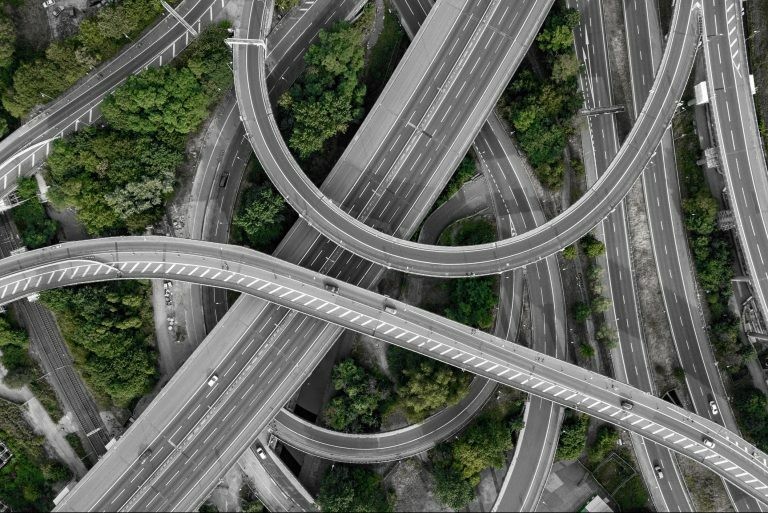 Make better use and extend the life of existing infrastructure. NetBurner allows for full integration of assets with sophisticated IT systems and databases. Trusted by engineers for proven reliability in locomotive, automotive and other transportation platforms and infrastructures.